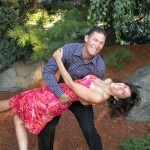 The Fit Marriage Show welcomes Ben & Jessa Greenfield with BenGreenfieldFitness.com. Married for 8 years, Ben and Jessa share with us how they make health, fitness and wellness a priority in their busy lives. They are the parents of twin boys, manage numerous offline and online businesses, and attend lots of family activities, races, endurance events and more, yet these two get it done. In this interview, they share tips and insights about they make it happen from a husband and wife perspective. Ben is the co-creator of Break Your PR (marathon training guide) and The Triathlon Dominator. 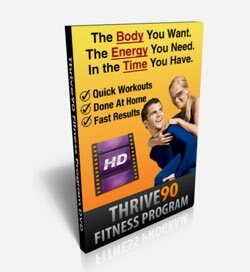 Both these programs are designed so you get the most out of your training in the least amount of time. Ben has completed numerous triathlons including Ironman Hawaii using the techniques he shares in The Triathlon Dominator. During the interview, Ben will share with you how working out less will benefit you and your family. 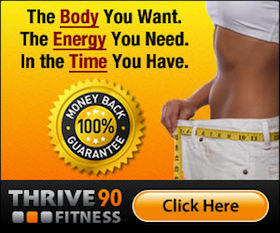 If you are looking to workout less, but achieve the goals you have set for yourself, then this interview is for you. Don’t miss this show!